SRINAGAR: Defence spokesperson Rajesh Kalaia said that so far five militants have been killed militants who tried to attempt to infiltrate were killed today morning in Keran Sector of north Kashmir’s Kupwara district. 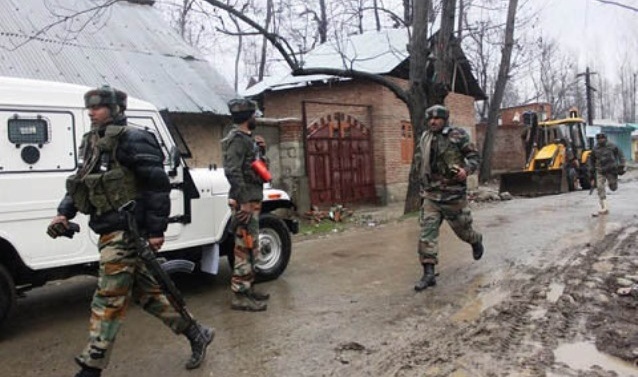 Six militants have been killed so far after an infiltration bid was foiled by security forces in Jammu and Kashmir’s Keran Sector of Kupwara district on Sunday. Defence spokesperson Rajesh Kalaia said that so far six militants have been killed militants who tried to attempt to infiltrate were killed today morning in Keran Sector of north Kashmir’s Kupwara district.